We're in the last stretch of the Year of the Raven which means next year, in April, we're going to see some expansions rotate out. Today we're talking about our favourite moments from Un'Goro. 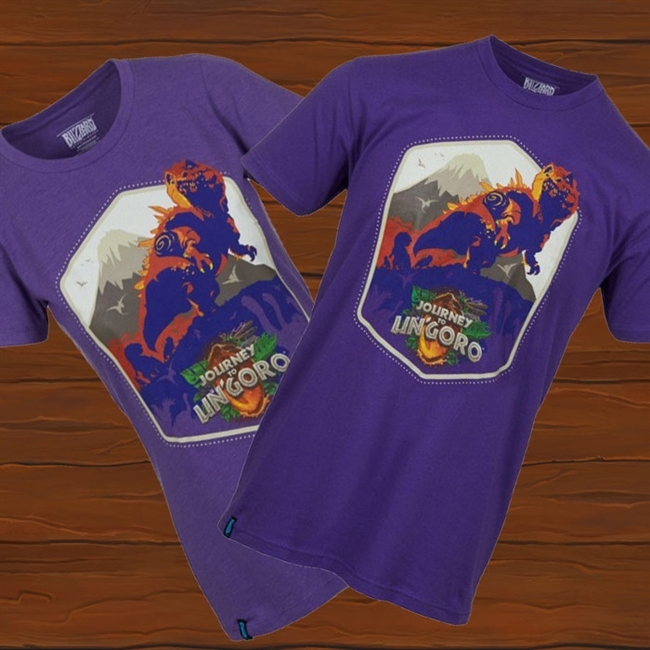 We've got 20 Un'Goro Tees up for grabs so we're holding a giveaway to celebrate the upcoming expansion! It's easy to enter to check out the rules within. Giveaway only open to those in the United States. 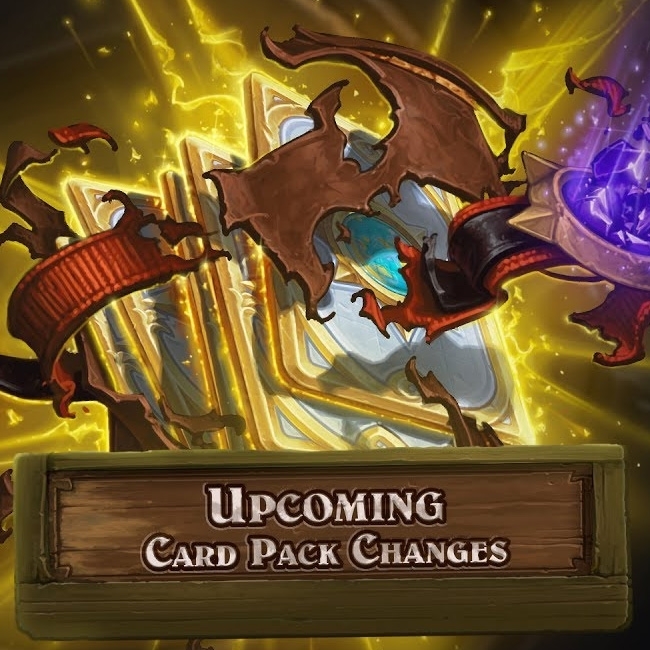 There are card pack changes coming to Hearthstone! No longer will you ever open that tenth Millhouse Manastorm and it's going to be easier to get a Legendary when a new set drops. 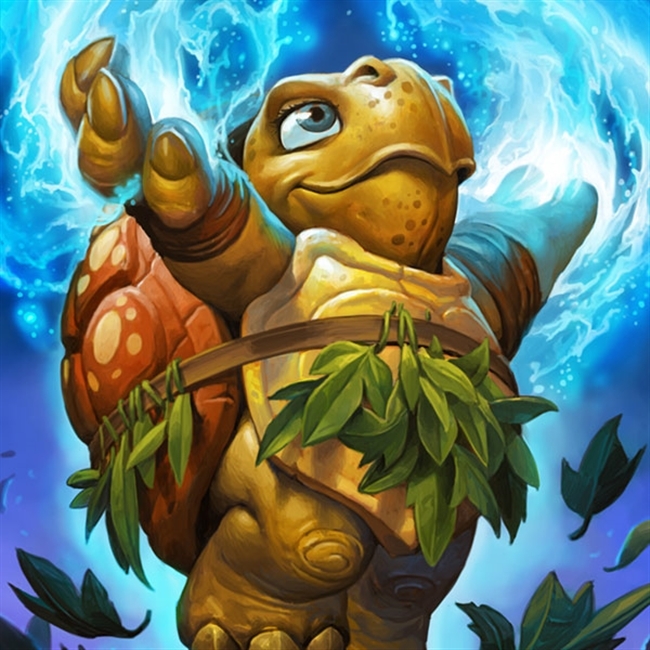 Today we're reaching out into the realms of Hearthstone lore to learn more about Un'Goro's fantastic new residents, the Tortollan. Join us within..
Hearthstone is breaking records! Not only has to game hit 70 million players, but they're seeing more daily and monthly players than before! Need a Budget Deck for Un'Goro? You've Come to the Right Place! Budget decks for all! 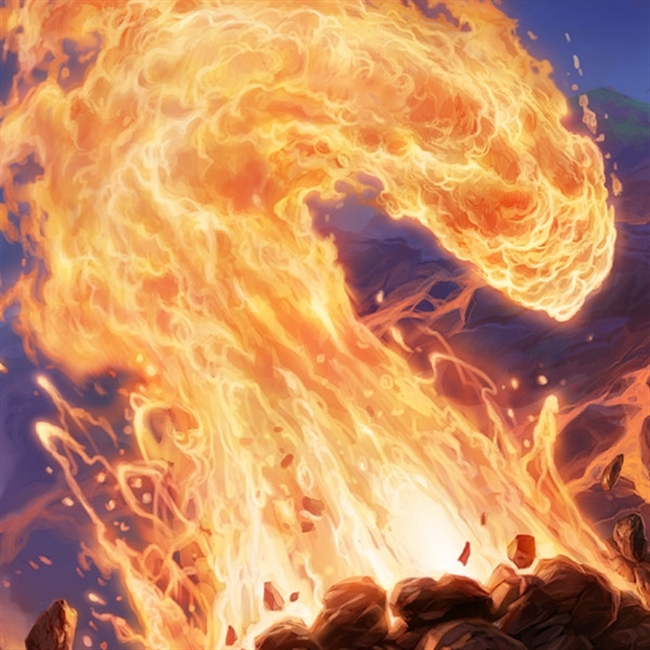 If you're on the F2P side of things and you aren't sure where you want to spend your dust, check these lists out to get a feel for the decks of Un'Goro! 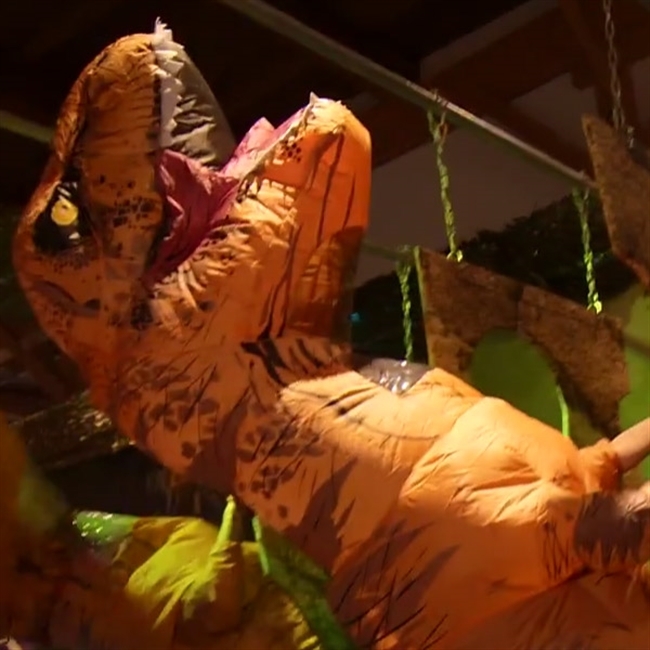 Curse and Blizzard teamed up to celebrate the Journey to Un'Goro expansion and invited several gaming personalities to attempt the Un'Goro Obstacle Course. Looking for some decks that aren't going to break the bank? 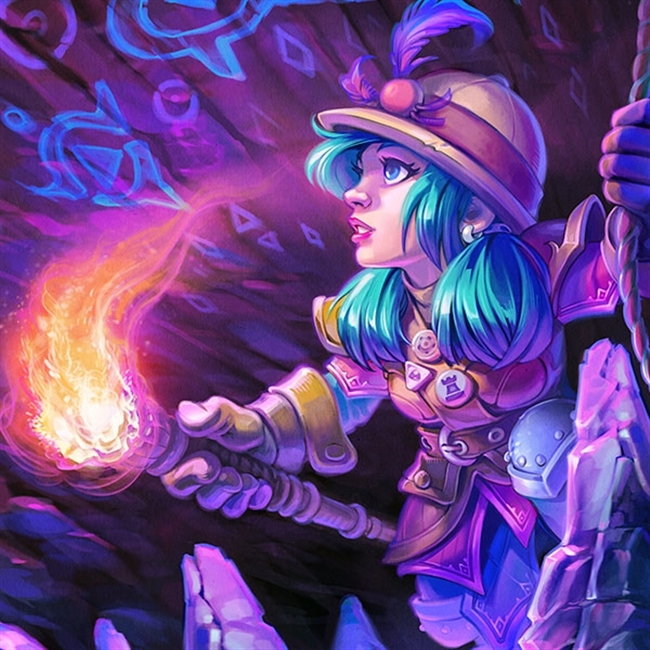 We've rounded up some of the best decks on the site that come in at below 1100 dust that you can take to the ladder. 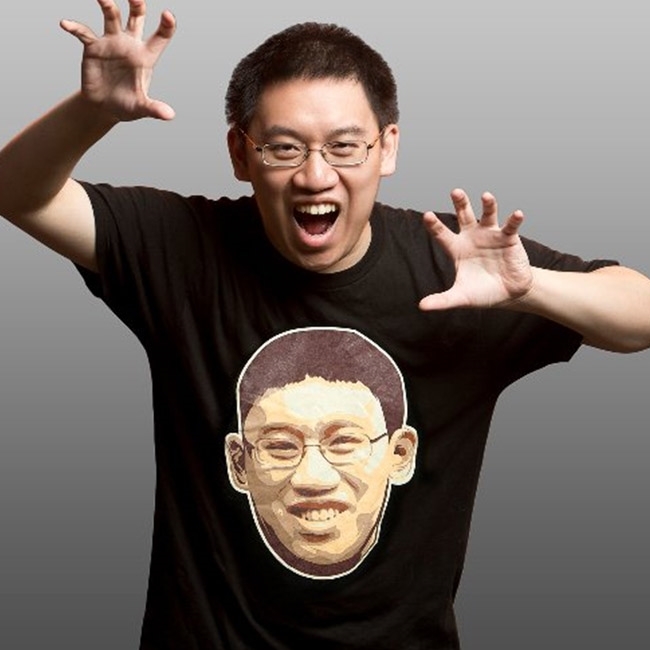 Seen that Un'Goro shirt that's been making the rounds on social media and wonder how you can get one of your own? They're now available on the Blizzard Gear Store for $24. Discount code within! The Un'Goro Volcano has Erupted! The secret has been revealed! The Un'Goro Gameboard has more to it than initially meets the eye. Within you'll learn of the musical notes which erupt the Volcano. We've got a fresh round of decks from the pros that are ladder ready! Come check them out and share your favourite decks within. 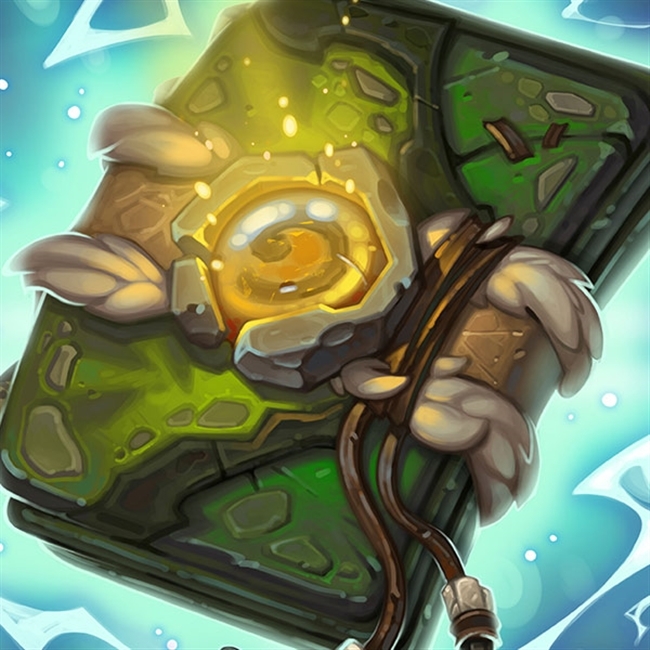 Blizzard: "Journey to Un'Goro Card Distribution is Working Properly"
In a statement issued on the Battle.net forums by Daxxarri, Blizzard has addressed the recent community concerns regarding card distribution. 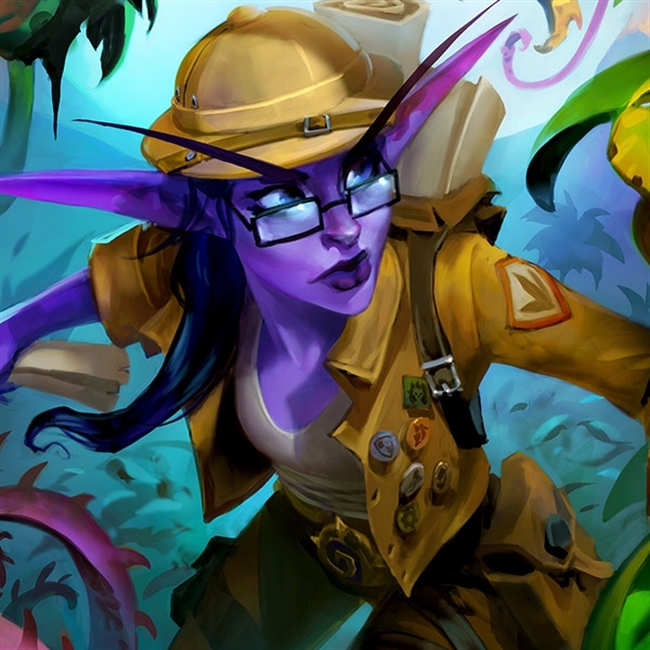 Journey to Un'Goro has launched in all regions now and to celebrate we've rounded up decks from Hearthstone's seasoned veterans to share with you. Find some new lists to play within! 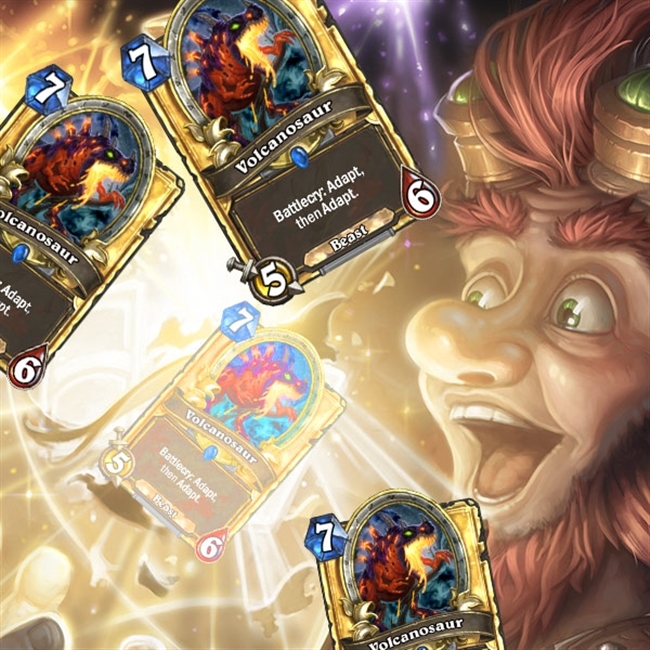 Hearthstone's newest expansion has launched worldwide! We're here to give you all the details in one easy place! 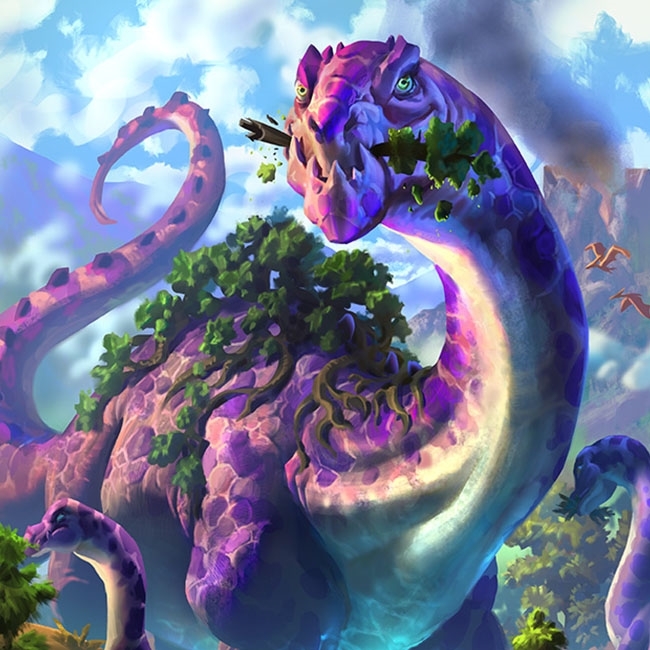 The new patch which brings all the Un'Goro data to the live servers has arrived. More details can be found within. The self-proclaimed Mayor of Value Town has created some interesting looking decks this past weekend, some of which deal with the upcoming Quest cards! Will you pilot any of them? The Final Un'Goro Card Reveal - Remaining Cards Revealed! 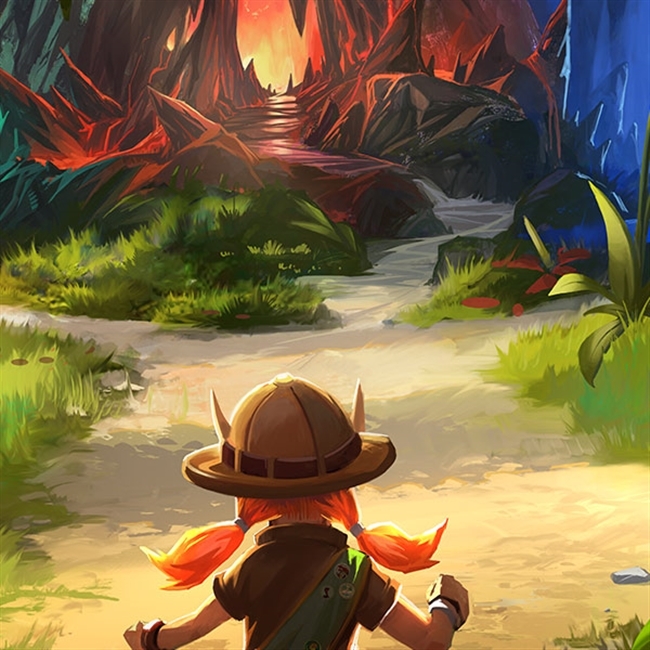 Today is the final card reveal for the Journey to Un'Goro expansion. All the new cards can be found within! 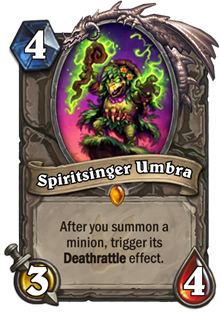 Kripparrian has revealed a new Legendary card, Spiritsinger Umbra!